Catoctin Creek Park is 139 acres of fun waiting for you to explore. 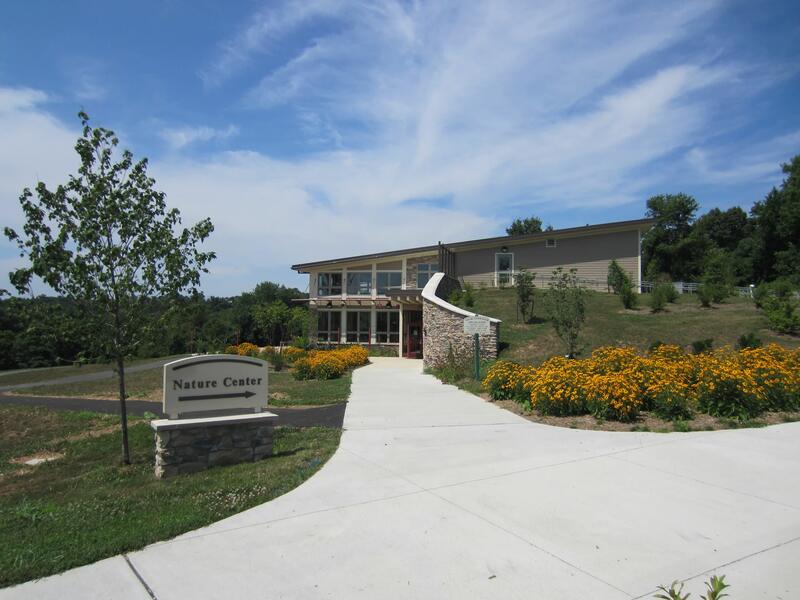 The park has a nature center with two program rooms and a Discovery Room for your own drop in adventure. 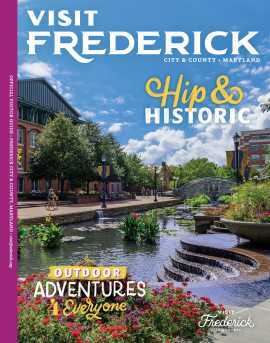 The facility and the park hours vary, so please contact the Parks and Recreation for more details at 301-600-1646, or visit us on the website www.recreater.com. 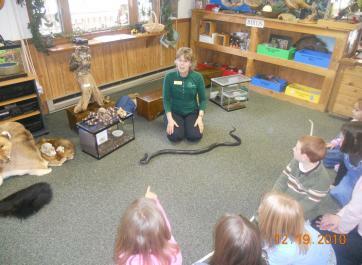 The Nature Center hosts birthday parties, school group activities, and camps/programs for all ages throughout the year.